Jon Stiles was born 6 July 1970 in Bartlesville, Oklahoma. He lived in Missouri, Ohio and Colorado before enlisting in the US Marine Corps in 1991. In the US Marine Corps, he served as a US Assault Amphibian Repairman and sniper. In the Army, he served as a Radar Operator and as Unit Armorer. 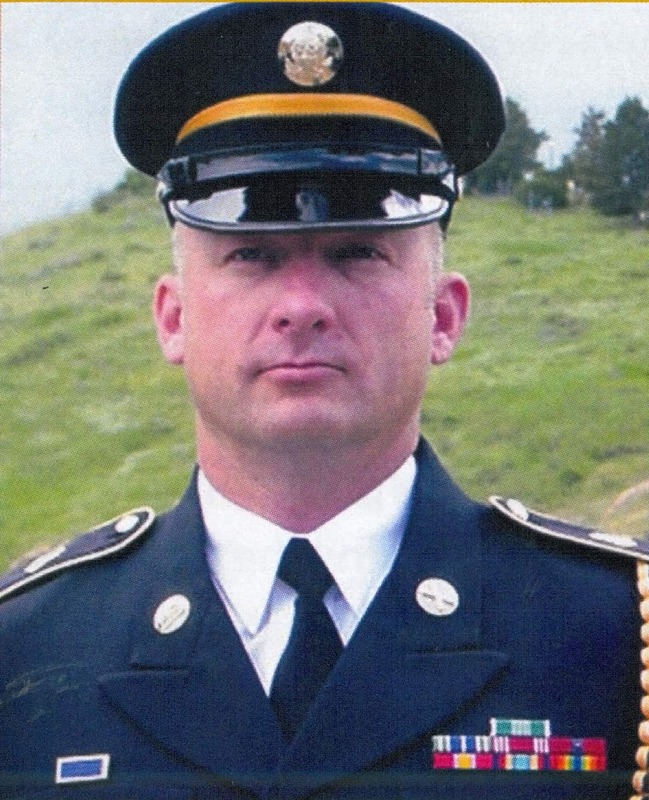 Following a period as a civilian, Jon re-enlisted in the Colorado National Guard where he served on the State Honor Guard. He then volunteered for chemical Operations duty in support of Operation Enduring Freedom, May 2008. He was assigned to 927th Engineer Company (Sapper), 769th Engineer Battalion, Louisiana Army National Guard stationed in Jalalabad, Afghanistan. His company cleared roads of improvised explosive devices for the 3rd Brigade Combat Team, 1st Infantry Division. In October 2008, SGT Stiles helped rescue three injured soldiers from a burning vehicle when their convoy was attached by a suicide bomber. He suffered injuries to his vocal cords and lungs during the rescue. Returning to duty early, 13 November 2008, he was killed by another suicide bombing attack when the improvised explosive device blew up near his vehicle in Jalalabad. He was awarded the Bronze Star and Purple Heart Medal. SGT Jon Stiles’ previous awards included the Army Commendation Medal with Valor, Army Achievement Medal, Army Good conduct Medal, Marine Corps Good Conduct Medal, National Defense Service Medal, Afghanistan Campaign Medal, Global War on Terrorism Service Medal, Armed Forces Reserve Medal with “M” Device, Overseas Service Ribbon, Sea Service Deployment Ribbon, NATO Medal, Louisiana War Cross, Meritorious Unit Citation, and the Combat Action Badge.